Footfall and tenants’ sales still firm. 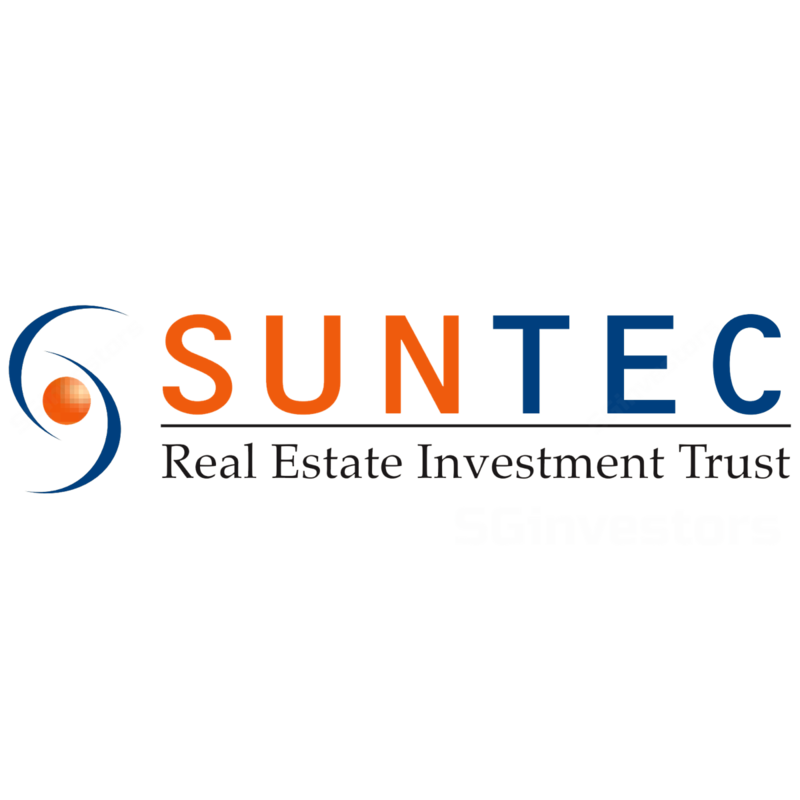 Suntec REIT reported an in-line set of 3Q17 results. Gross revenue and NPI jumped 10.6% and 11.6% YoY to S$91.1m and S$63.9m, respectively. This was driven by higher revenue from Suntec Singapore and the office portfolio due largely to contribution from 177 Pacific Highway in Australia, but partially offset by softer retail revenue from Suntec City mall. DPU fell 2.1% YoY to 2.48 S cents despite a higher capital distribution of S$8m (0.302 S cents per unit). Excluding this, DPU from operations declined 8.2% YoY to 2.181 S cents. For 9M17, Suntec REIT’s gross revenue rose 11.4% to S$266.9m; NPI similarly jumped 13.0% to S$185.1m and formed 75.0% of our FY17 forecast. DPU of 7.401 S cents was flat (-0.1%), and constituted 74.1% of our full-year projection. Operationally, Suntec REIT’s portfolio occupancy came in at 98.6% for its office segment and 98.8% for retail. This was relatively stable as compared to the previous quarter. Average rents of S$8.61 psf/month and S$8.35 psf/month were secured for its Singapore office portfolio and Suntec City office, which were lower by 3.1% and 5.0% QoQ, respectively. We understand that this was partly attributed to renewals for larger spaces, which typically command lower rentals on a psf basis. Although market office rents appear to have bottomed out, we remain cautious on Suntec REIT’s rental outlook in the near-term as existing vacancies in the market and secondary spaces still need to be backfilled. For its retail performance, Suntec City Mall recorded a dip in revenue by 2.0% YoY, which we believe was largely due to lower passing rents. However, encouraging signs can be seen from the mall’s healthy growth in footfall (+12.2%) and tenants sales psf (+4.9%) for 9M17, albeit partly due to a low base effect, in our view. Given this in-line set of results, we retain our forecasts, HOLD rating and S$1.80 fair value estimate on Suntec REIT. Based on our projections, FY17F and FY18F distribution yields are both 5.2%.